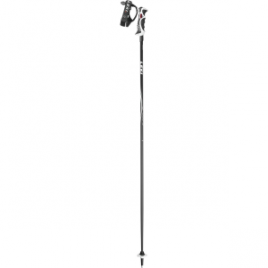 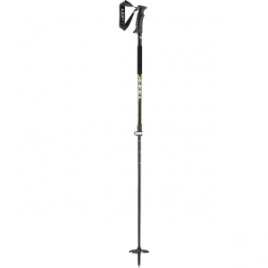 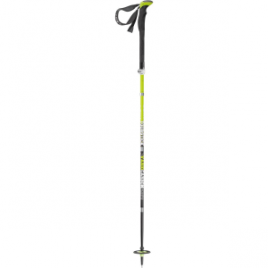 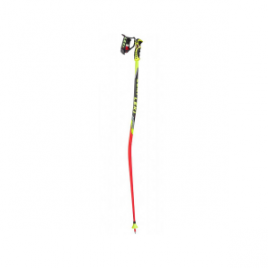 Flash down the mountain with the Leki Thunderbolt Ski Pole. 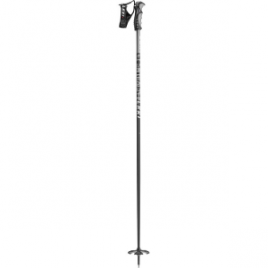 With a soft ergonomic grip and lightweight strength, your pole plants will be precise and effortless, and the wide and comfortable strap means you won’t accidentally drop your sticks at the first sign of trouble. When you’re running gates, whether during training or at a race, your powder poles won’t do the trick. 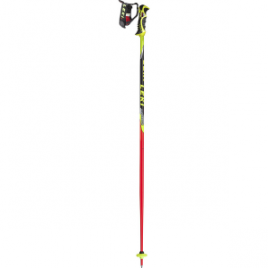 Leki’s Worldcup Racing GS Ski Pole will, though, with an aerodynamic GS curve that hugs your be-tucked body and an Airfoil shaft profile that reduces air resistance to an absolute minimum…. 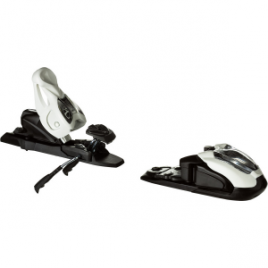 Marker is the only manufacturer that makes a non-touring binding that accommodates AT and alpine boots safely: the Lord SP Ski Binding. 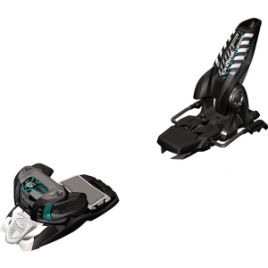 The burly, made-for-ripping Triple Pivot Elite toe features a pin system that you adjust for AT or alpine boots. 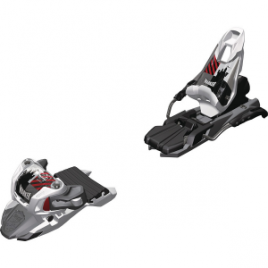 Finer adjustment is made with the AFD plate….